Join us for a Beaver Creek Brunch on Saturday May 4th from 10:30 am to 12:30 pm at Skyland Pub in Troutdale. 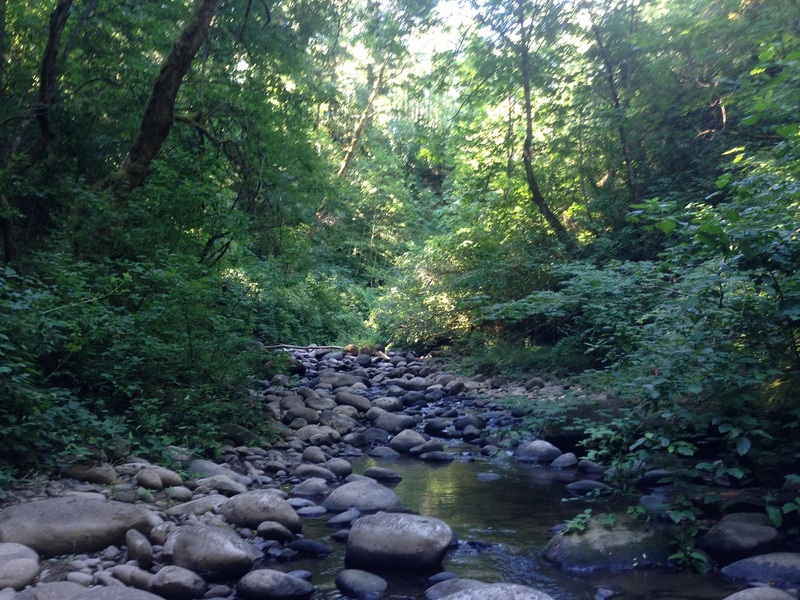 This is an opportunity for community members to learn about their local creek from organizations who work to protect it. 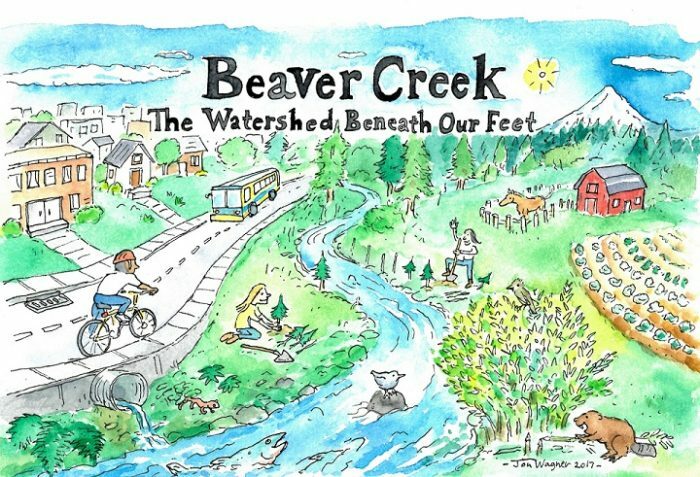 Do Fish Really Live in Beaver Creek?, presented by Roy Iwai, Multnomah County. Admission to the event is free with food and drinks available for purchase. Presentations are from 11 am to 12 pm with time for questions and informal discussion before and after. 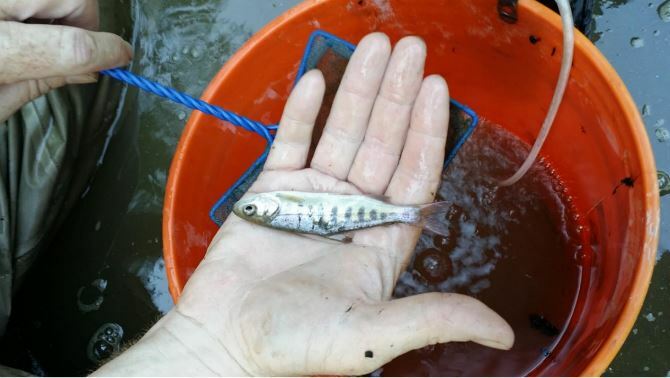 Tour the adjacent Stark Street culvert, rebuilt to allow fish passage in 2017, with Multnomah County’s water Quality Program Manager, Roy Iwai, after the event. 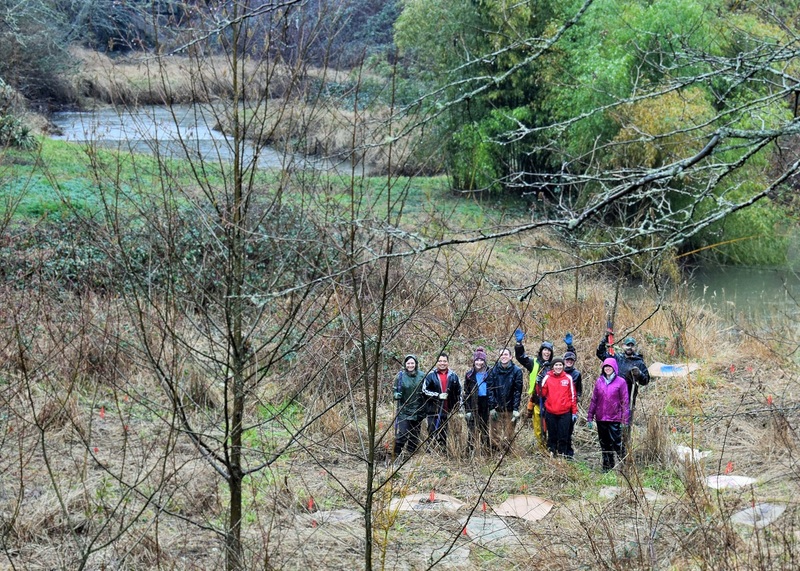 Volunteers planted hundreds of native trees and shrubs this Spring with our partners from ECO and SOLVE. These plants will help to stabilize the banks of Beaver Creek and provide habitat for wildlife.